Corvette styling cues will not work well on a mid-engined car because Corvettes are all about the long hood, cab-rearward stance. I just wonder what's next. An FWD 911? Agreed. This should be badged as a Cadillac in my opinion, not a 'Vette. Of course, if they did the smart thing and morphed Corvette into a brand with two to three sports cars and two crossovers (Macan/Cayenne) and cobranded with Cadillac, they would have a great premium performance brand. The problem is that a supercar does NOTHING for a maker of sedans and crossovers. The LFA did nothing for Lexus and the NSX did nothing for Acura because the ideological gap--and likely the price gap--is too wide to cross. Like Cadillac, neither Lexus nor Acura has a sports car history. The supercar for Cadillac would have been the Sixteen. 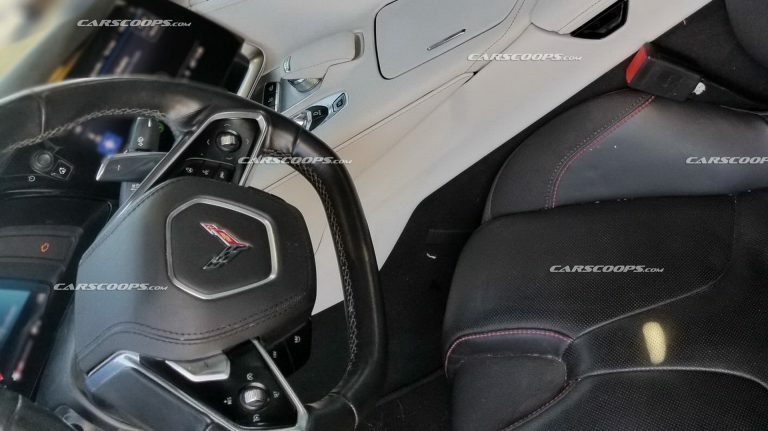 I actually like the interior of the current Vette. This said - it's nice. Not sure why they're moving to push button transmissions; they're not loved by most as I understand it. Quality of materials looks good though. 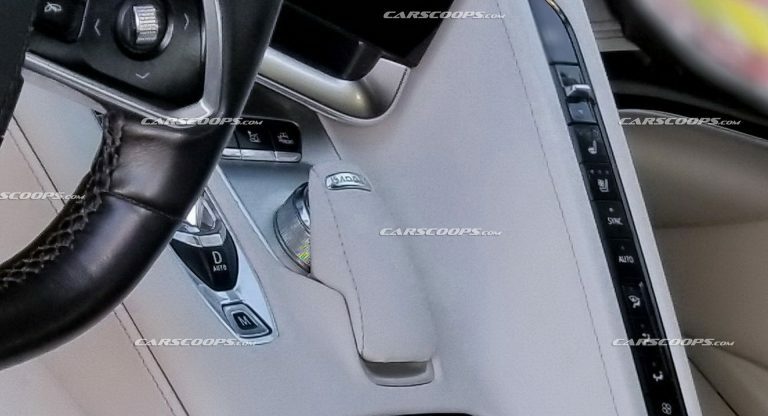 Beige interior in a Corvette? This interior looks like it's made of a zillion separate pieces all tacked together and covered in beige vinyl. Very ugly. Perhaps they're getting rid of a conventional manual option? Interior looks like a vast improvement to me.